Add the finishing touches to your table setting with these Deco Nightlight Holders! 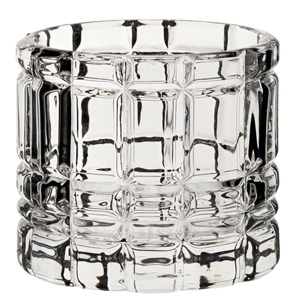 With a unique cut-glass design, these candle holders will cast a stylized glow when the candles are lit. Bring a touch of radiance to your table and create a relaxing atmosphere, simply pair with a candle or tealight. 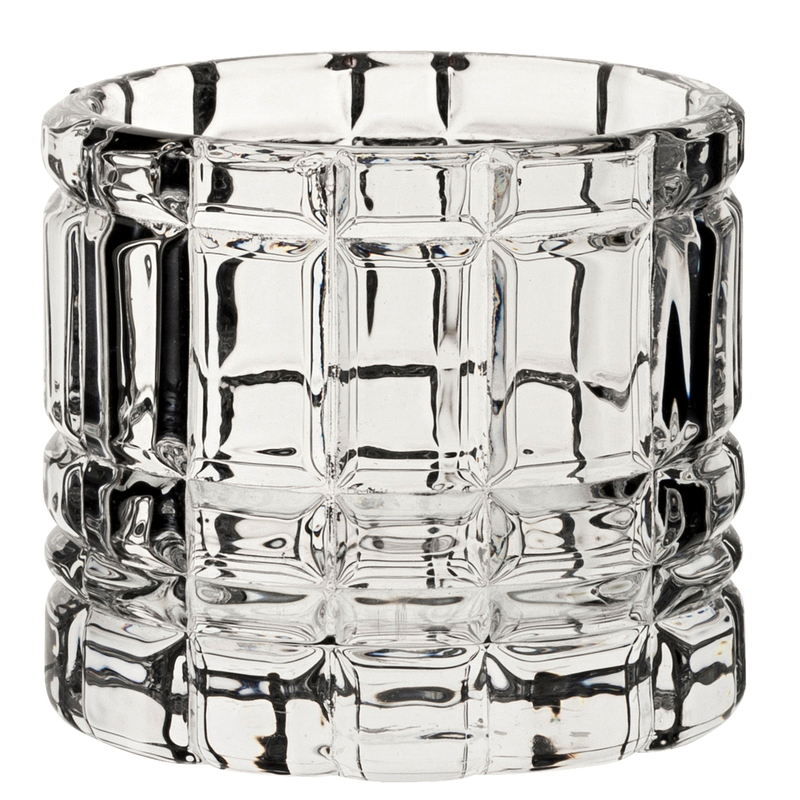 Made from high quality glass, this Utopia glassware is the ideal choice for on-trend restaurants, hotels or bars.